The carrier has also expanded its LTE coverage in Richmond, Virginia, and Little Rock, Arkansas. Customers in all of the aforementioned areas should notice much faster data speeds, and faster response times. Obviously speeds will vary from place to place, but I’ve seen as fast as 33Mbps in Portland. AT&T has been extremely aggressive with its LTE rollout in 2012. Back in mid-November, the carrier announced that the 4G service was in over 100 markets, covering some 130 million people. Not bad considering it only started deploying LTE a year ago. Even Consumer Reports is impressed. The carrier is still far behind Verizon in terms of coverage though. Big Red’s LTE network is already in 450+ markets, and the company’s CFO Fran Shamo announced earlier this year that it should be completely finished by mid-2013. 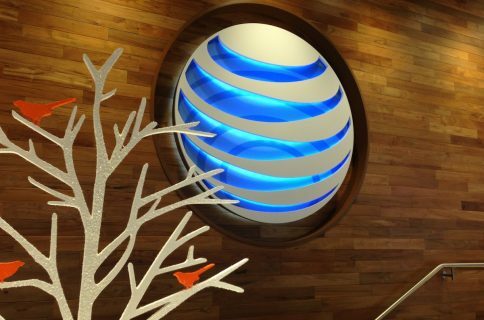 AT&T, on the other hand, won’t be done with LTE until late 2014.